So while I was contemplating how to choose what card to give to the student, I came across a wonderful app called Decide Now! 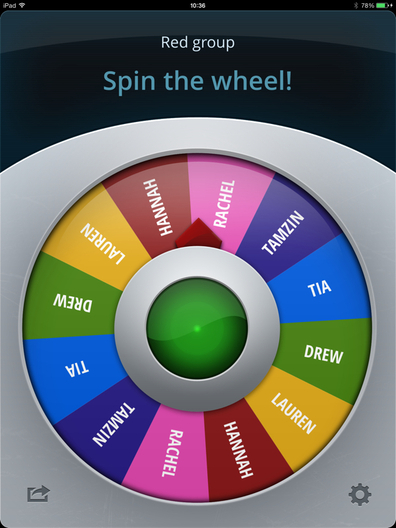 It is an app used for randomly making choices. So every two weeks, my students with no behavior incidents will have a chance to spin the wheel and receive a coupon and/or prize (if they choose to cash it in at the same time). However, let me point out that this app can be used for so much more! What are some ways you would use Decide Now in the classroom?